(Bloomberg) -- Pinterest Inc.’s message to investors: don’t compare us to social media or a search engine. 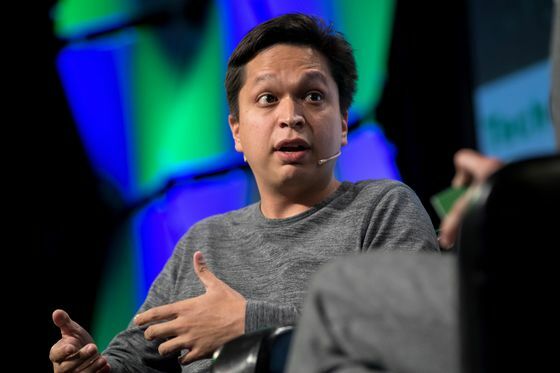 Despite Pinterest’s efforts to distance itself from the label of a "social media company", analysts say it can be a useful benchmark for valuation. According to James Cordwell, an analyst at Atlantic Equities, Pinterest is worth as much as Snap, about $16 billion, and could be much more.